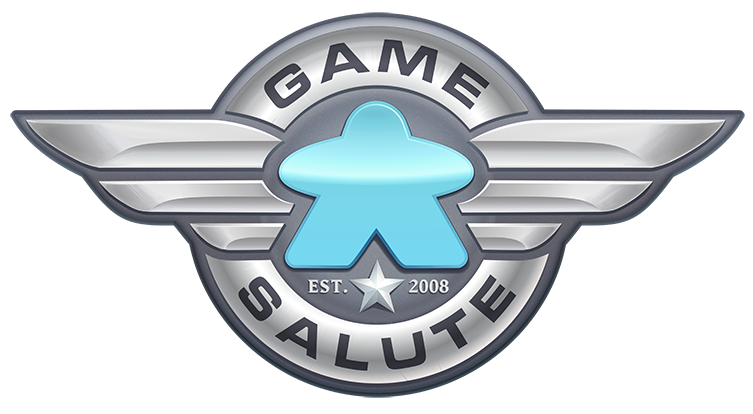 During this episode of Blue Peg, Pink Peg’s 7th Peg we talk with Dan Yarrington the CEO of Game Salute about Game Salute’s unique publishing model, the process behind the production of their games and the steps that go into preparing for a large Con or event. 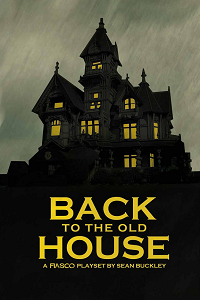 Click here to review the production outline referenced within the podcast episode. 1) The guys discuss some of there recent game plays and game news including news of new trend in game themes and give a shout out to some awesome members of the PegHead Nation. 2) All of the Pegs review Bully Pulpit Games’ storytelling game, Fiasco. 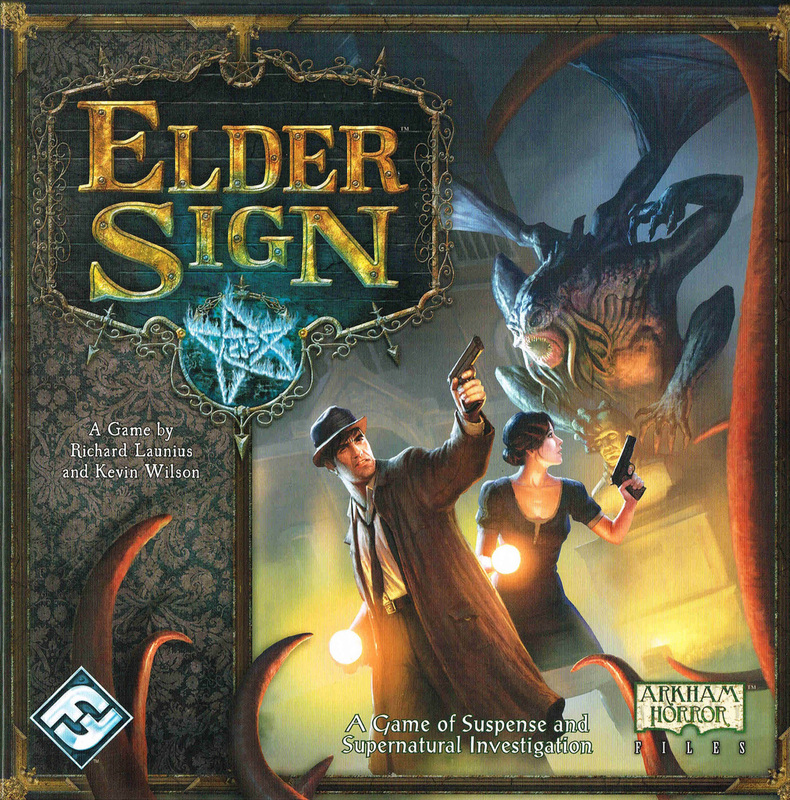 3) All of the Pegs review Fantasy Flight Games’ cooperative dice rolling game, Elder Sign. During this episode of Blue Peg, Pink Peg’s 7th Peg we talk with the designer and project manager of one of our favorite light games, Shinobi-Wat-Aah. During the discussion we speak about the process of creating a game where style, theme, tone and art are unified and integrated. 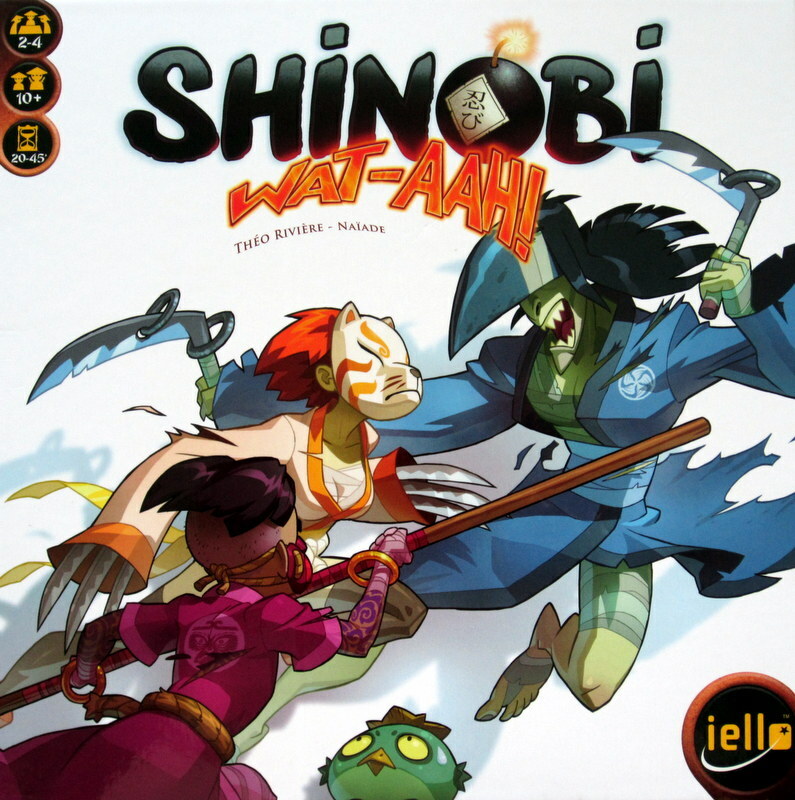 Click here to purchase Shinobi Wat-Aah, a game that we highly recommend. 1) The guys discuss some of there recent game plays including a few games that have really impressed them. 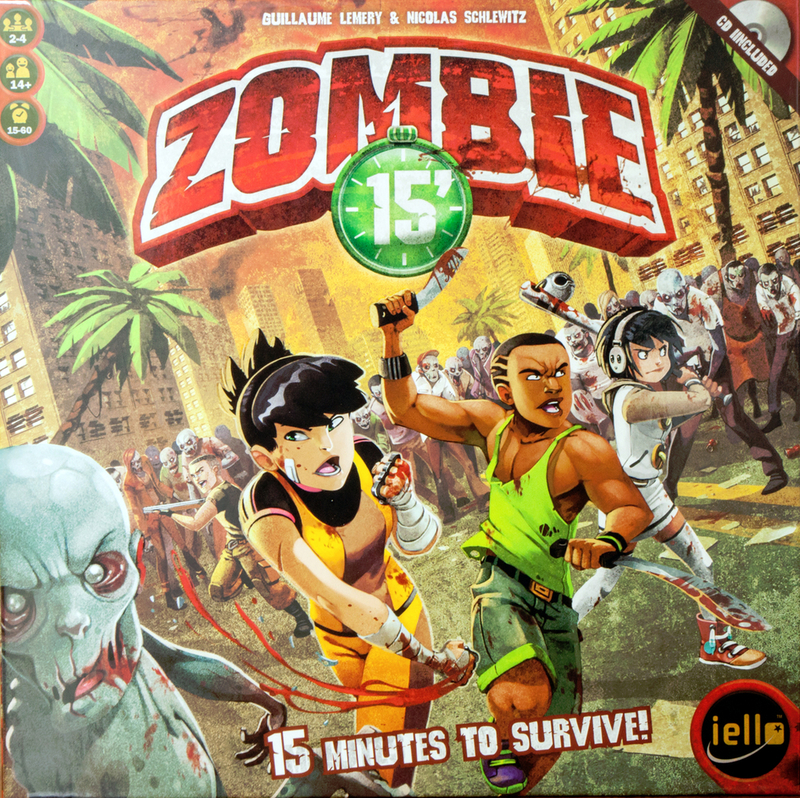 2) All of the Pegs (or most of the Pegs) review iello Games’ real time zombie cooperative game, Zombie 15′. 3) All of the Pegs discuss the types of gaming groups and some tips for creating, finding or supporting a gaming group.